Last year, the Yankees missed an opportunity to acquire top starting pitcher Gerrit Cole from the Pittsburgh Pirates and the Houston Astros swooped in to grab the talented righty. 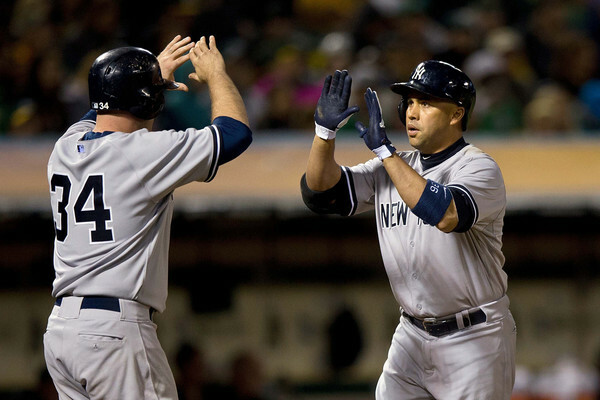 It’s possible that the Yankees could be outdone by the Astros for the second consecutive year. 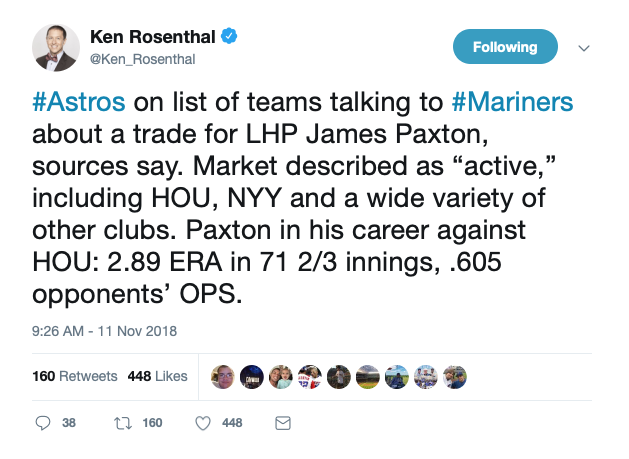 Ken Rosenthal of The Athletic tweeted this morning that Houston is in on the potential trade talks for James Paxton of the Seattle Mariners along with the Yankees and other clubs. I wanted Cole last winter although a number of Yankee fans did not. Honestly, it’s unlikely Cole would have pitched as well in the Bronx as he did in Houston so perhaps the opposing fans were right. This is a new year, and now the trade speculation is on Paxton, Corey Kluber and Carlos Carrasco. My initial desire is to place Kluber at the top of the list, but the more you think about it, the less likely you feel the Cleveland Indians would actually move their aces. The Indians remain a contending team so unless it is a serious overpay, the Tribe is not going to part with Kluber or Carrasco. So it leaves Paxton as potentially the best available trade target assuming the Mariners decide to move him. Seattle GM Jerry DiPoto is, of course, very unpredictable but the Yankees and Mariners have matched up for lesser deals in recent years so there is history of successful negotiations. 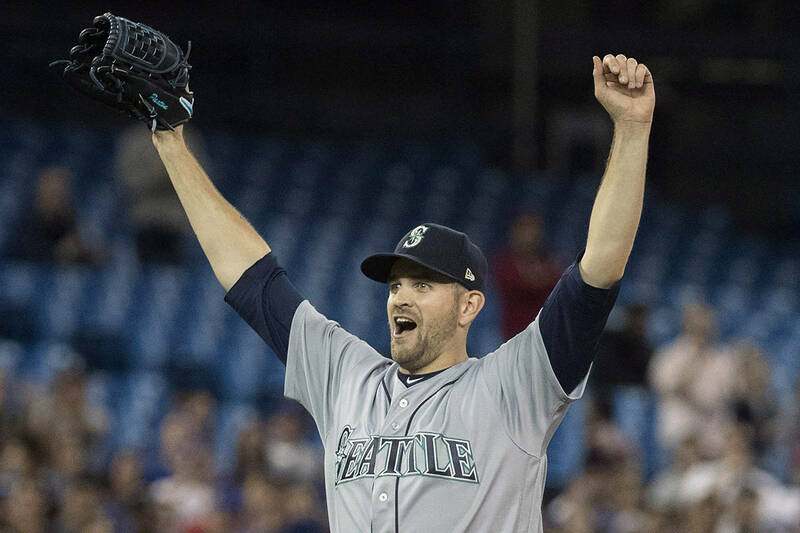 I have no doubt DiPoto would trade within division for the right mix of players so Houston is a serious threat for the Yankees if they identify Paxton as the guy they want. The Astros may lose Charlie Morton to free agency and they’ve already lost Lance McCullers, Jr for the 2019 season due to Tommy John surgery. So the Astros are just as motivated to add top starters as the Yankees. As much as I like Paxton, he is not someone I would trade Miguel Andujar for (or Estevan Florial or Justus Sheffield for that matter). Kluber or Carrasco, yes, but not Paxton. Paxton carries much greater risk with his inability to stay healthy. So, as much as I would hate to get punked by the Astros again and as much as I’d like Paxton on the staff, there is a price I’d draw a line. If Houston wants to overpay, let them. If GM Brian Cashman can get Paxton at his price, great. I’ll be excited to see Paxton join the Yankees starting rotation…with Miguel Andujar continuing to field grounders at third in Yankee Stadium. A pic of a shaved Dallas Keuchel has been floating the Internet with talk about how the “beardless” one would look in the Bronx. With no offense to Keuchel, I don’t really want to see him in the Bronx. I know he’s been tough on the Yankees over the years but I cannot find myself with the desire to root for him. Keuchel will only be 31 when the season begins, however, I think Keuchel and Patrick Corbin are on opposite trajectories for their 30’s. Corbin, like fine wine, stands a much better chance of aging well. If the Yankees miss out on Corbin and others, it is possible they have to make a run at Keuchel but I really hope that’s a potential option which never comes to fruition. Bring me Corbin and J.A. Happ and I’ll be happy. Trying to brace myself for the possibility the Yankees pass on the big ticket purchases this winter, I think Marwin Gonzalez and Jurickson Profar represent the best options for the infield to help cover for the loss of Didi Gregorius. I’ve liked Daniel Murphy in the past but I don’t feel he really fits the Yankees at this stage in his career. Both Gonzalez and Profar have positional diversity which makes them very valuable with the current group of Yankees. Who knows, maybe this is the year Tyler Wade puts it together to launch his Major League career in full force. It’s not really a bet I’d make but it is not my team or my money. Managing General Partner Hal Steinbrenner is on record that he is tired of lining the pockets of other owners and it’s his right to make the financial decisions in the best interests of the Steinbrenner Family. I think most of us thought the Yankees were positioning themselves for a big splash into the 2018-19 free agent market but the reality is that we need to be prepared for Team Fiscal Restraint. I am hopeful Hal sees the potential salary relief when guys like Jacoby Ellsbury come off the books in just a couple of years but we’ll see. 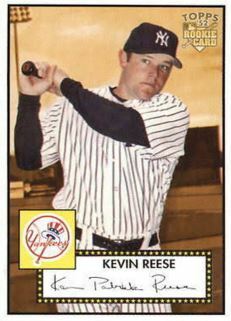 It was tough in years past to see the Yankees pass on the big name free agents. Max Scherzer stands out as one. At the time of his free agency, the Yankees were cited as one of the favorites to sign him. They didn’t and Scherzer moved from Detroit to Washington and has continued to pitch at an elite level. Even if the Yankees weren’t ready to add an elite pitcher at the time of Scherzer’s availability, he’d certainly look fantastic in the starting rotation today. The price would have meant the inability to bring payroll under the luxury tax threshold this year so the decision to pass on Scherzer remains debatable. It’s amazing how the decision to sign Jacoby Ellsbury has haunted the Yankees for so many years. 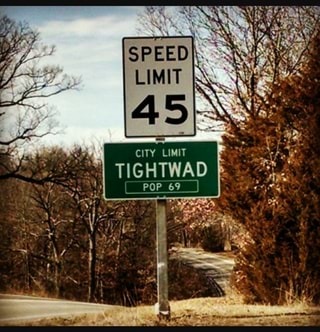 I guess that’s a strong argument for not going hog wild in the current free agent market. Before I close, I’d like to send out our prayers and thoughts to all those affected by the wildfires in Northern and Southern California. For some, there will never be recovery. I hope the fires are brought under control soon and we suffer no further loss of life. 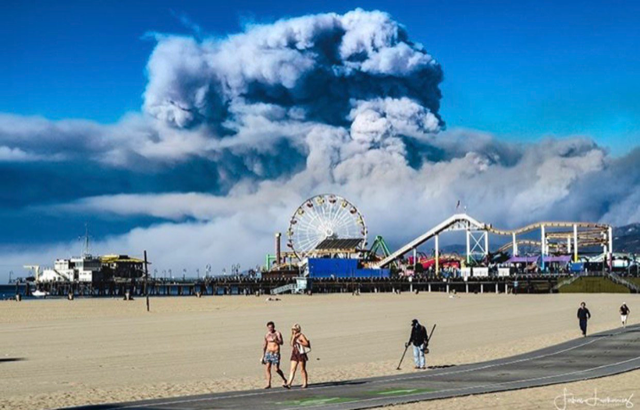 For those of you in California, please stay safe. 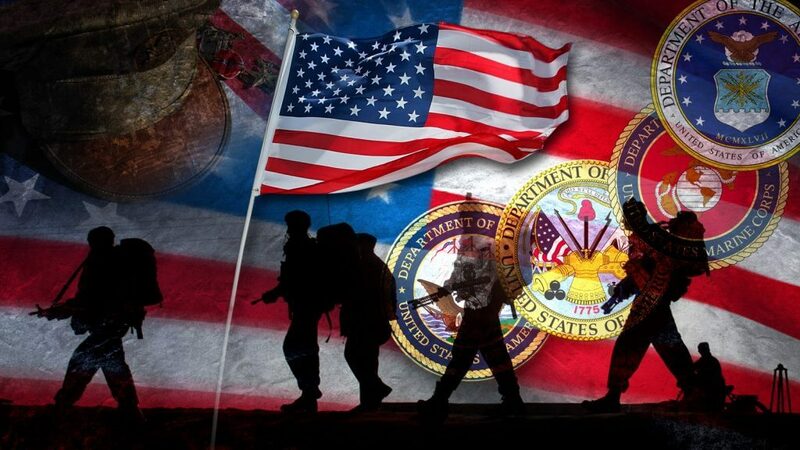 Lastly, Happy Veteran’s Day! We can never forget those who served and those who paid the ultimate sacrifice to maintain our freedom. Today, and every day, we honor you. A Wish: To Beat Justin Verlander..
ESPN staff writer Coley Harvey posted this Giancarlo Stanton quote. “We can all click even more. 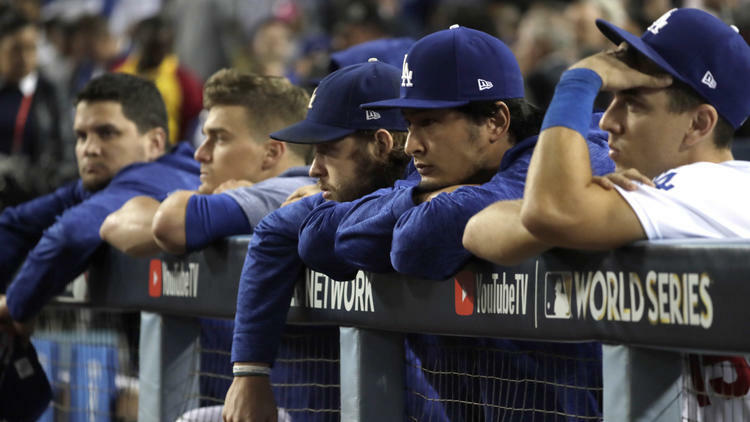 So we’re getting the timely hitting, the things we need to win ballgames, and if it stays hot like that where it’s a different guy every night contributing, then we’ll be tough, tough to beat.” I agree but it is going to take solid pitching too. Sonny Gray takes the mound tonight and admittedly that scares me. Right now, I have the least amount of confidence in Gray among the Yankees starters. I never thought I’d say this but I want Gray to pitch like former Yankee Caleb Smith did yesterday. 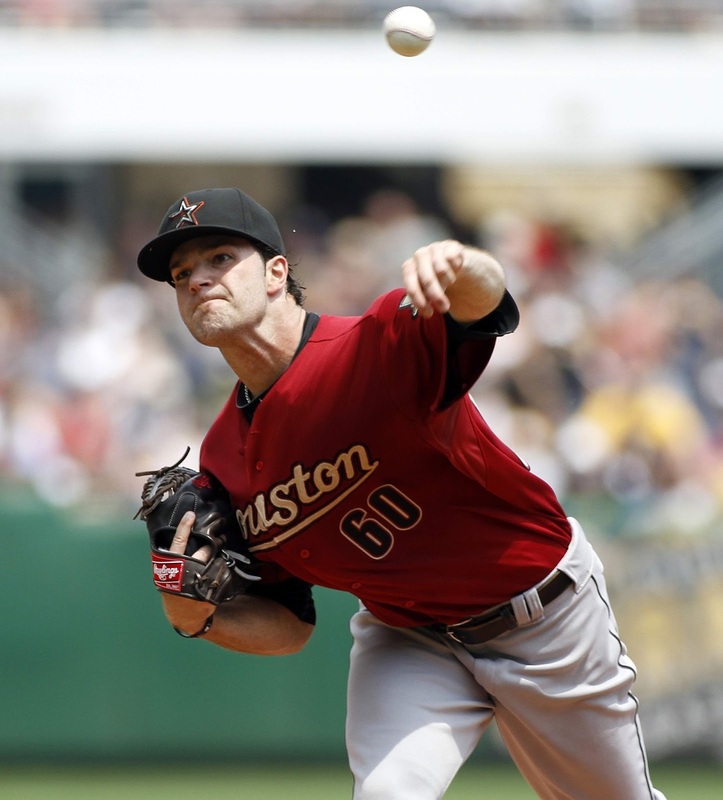 Smith picked up his first win of the season, going seven innings against the Colorado Rockies. He held the Rockies to two hits and no runs, walking only one batter while striking out nine. I’d love for Gray to deliver that type of performance for the Yankees. I seem to be losing faith in Gray with each start so selfishly speaking, I’d like to see him reverse the trend. I’d really like to see Gray pitch like he did in Oakland one of these days. 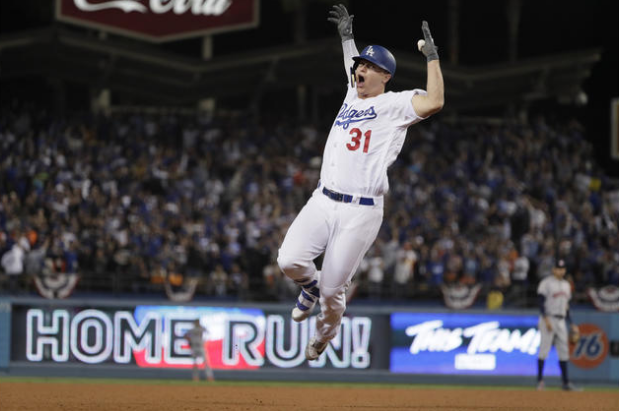 The Brooklyn Trolley Dodgers, okay I am not quite that old…the Los Angeles Dodgers…forced the first World Series Game 7 in Dodger Stadium history with their win over the Houston Astros in Game 6 on Tuesday night. We’re a week into this World Series and we now stand in the month that Derek Jeter made famous. Who will be the latest November hero? We’ll find out later today. 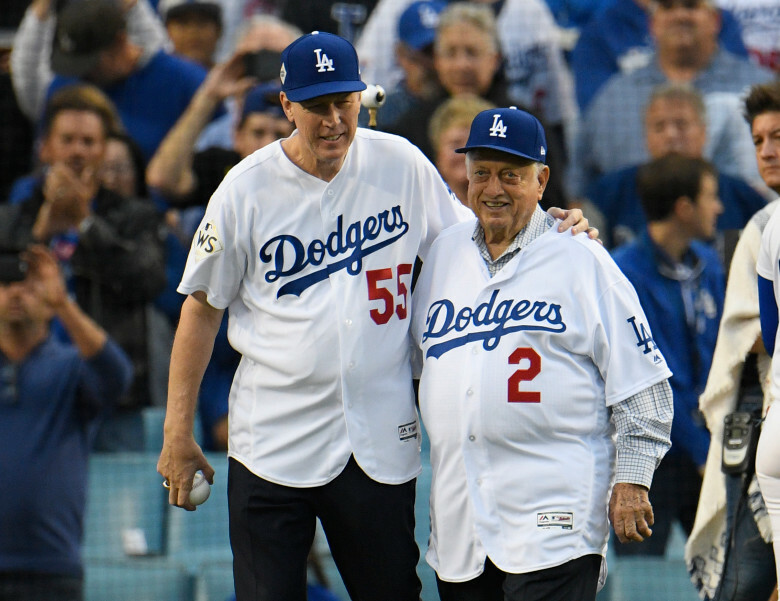 The Dodgers started the game by having former Dodgers greats Tommy Lasorda and Orel Hershiser, champions in 1988, throw out the first pitches. Hershiser is regularly seen by Dodgers fans on SportsNet LA but it was wonderful to see Lasorda on Dodger Stadium turf again. It’s always good to see the legendary Lasorda whenever he makes an appearance. I didn’t love the guy back during those World Series against the Yankees in the late 70’s, but he grew on me over time and I appreciate his role in Dodgers history. 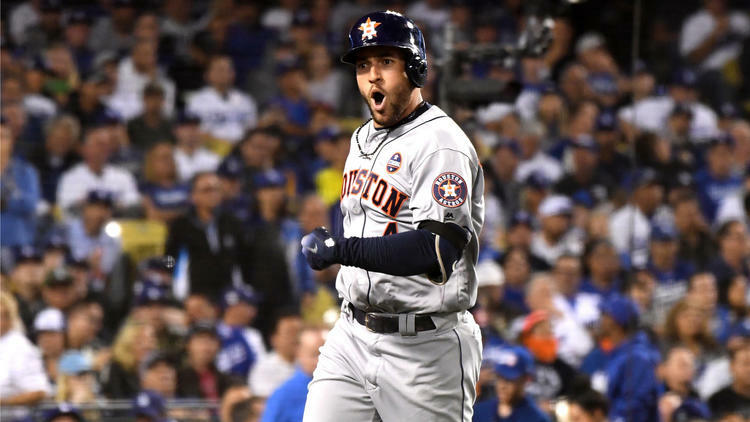 Once the game began, it was a scoreless affair until George Springer’s solo shot to right into the front row seats with two outs in the top of the 3rd broke the ice. 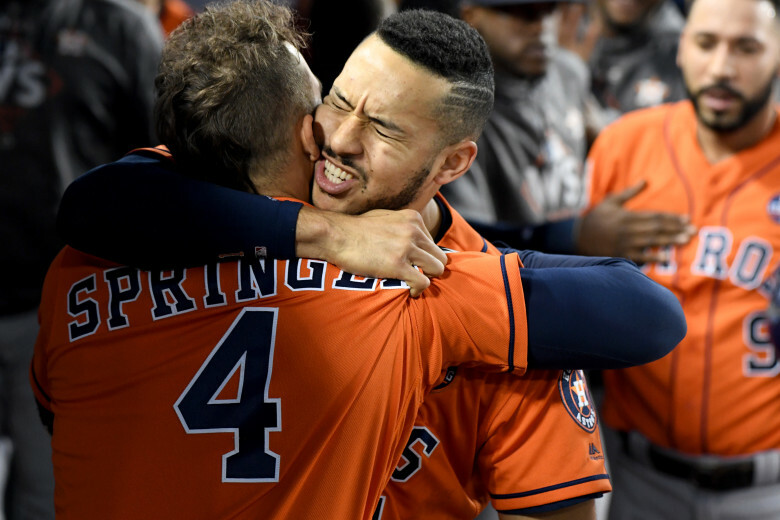 On a team with multiple offensive stars, Springer and teammate Alex Bregman have really stood out for the Astros. If the Astros ultimately win this World Series, there’s no doubt that one or both of these guys will be in the thick of the action. 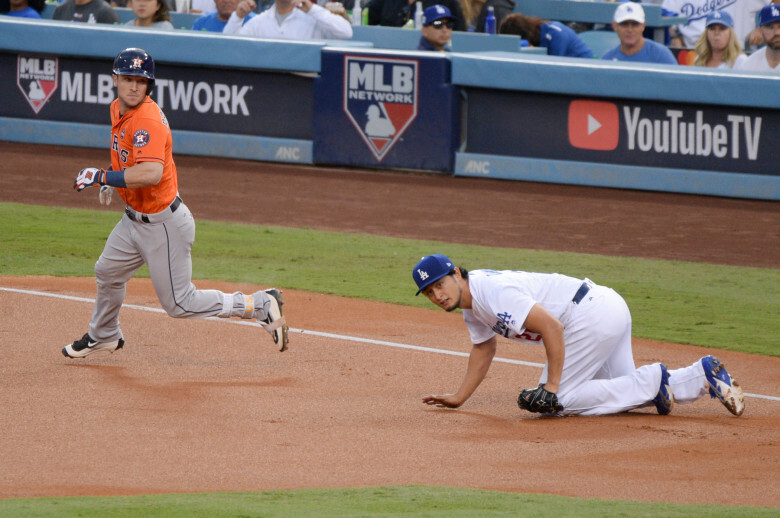 Bregman followed Springer’s homer with a sharply hit ball to short that Corey Seager booted but Seager was able to recover quickly with his throw just beating Bregman to the bag for the final out. 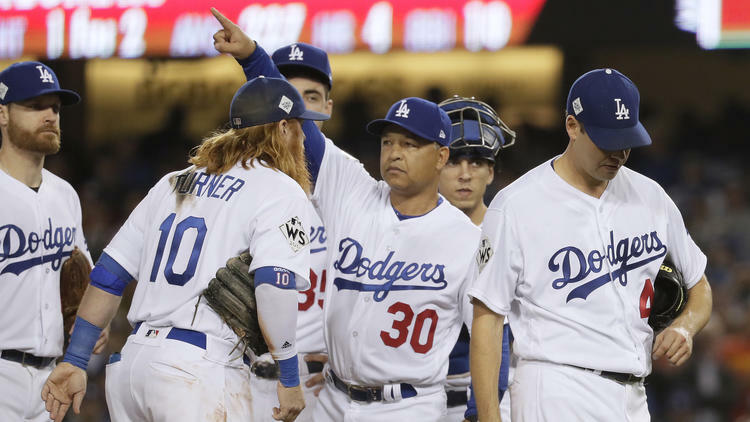 Much to Hill’s disappointment, Dodgers manager Dave Roberts made the call to the bullpen and brought in reliever Brandon Morrow who had imploded during his previous outing in Houston. The day of rest helped for the former Blue Jay. 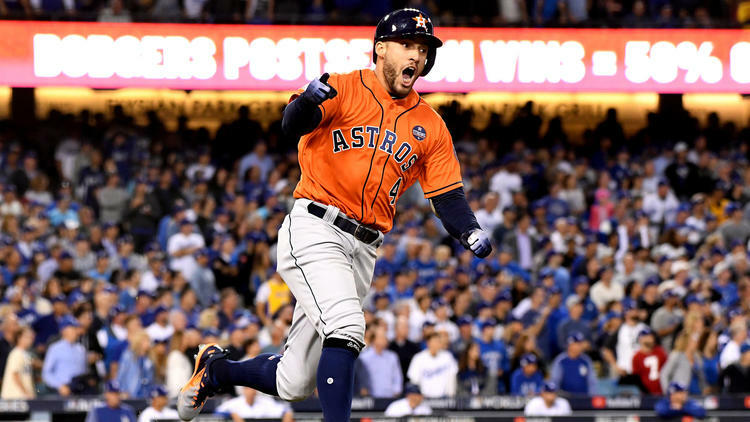 He was able to get Alex Bregman to ground out to short, through the runner’s legs, on the second pitch of the at-bat to end the inning with the bases overflowing with Astros. 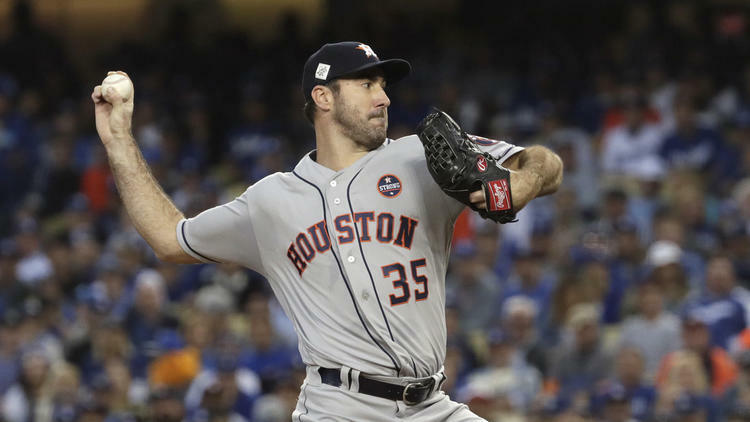 The Astros threatened again in the top of the 6th, while Verlander was still pitching a one-hitter at that point. 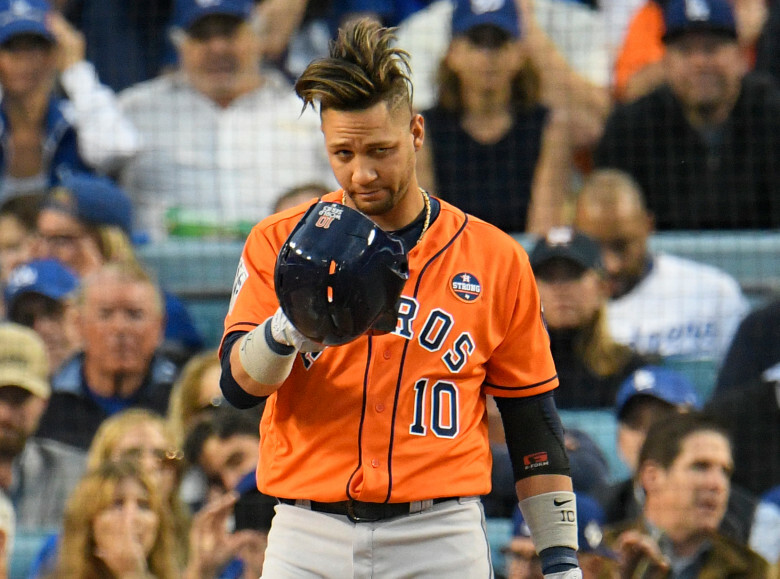 With two outs, Yuli Gurriel singled to center off Morrow. 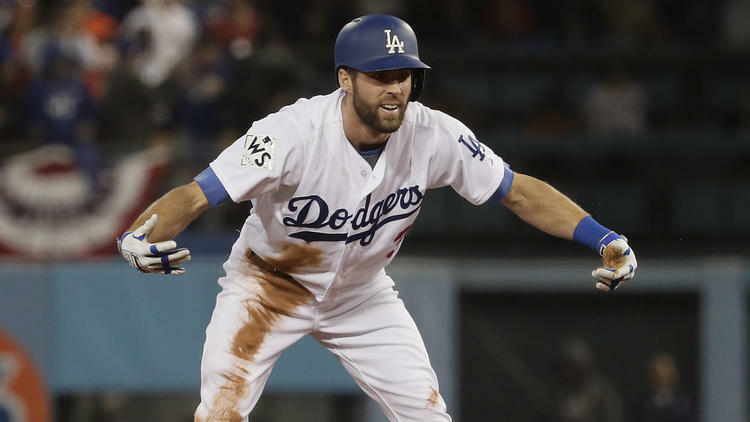 Dave Roberts then made a double switch, bringing in former Pirates closer Tony Watson to replace Morrow and second baseman Chase Utley to replace Logan Forsythe. Watson promptly hit Brian McCann with a pitch in the back of the right arm that I am sure was not part of the plan. Runners at first and second. 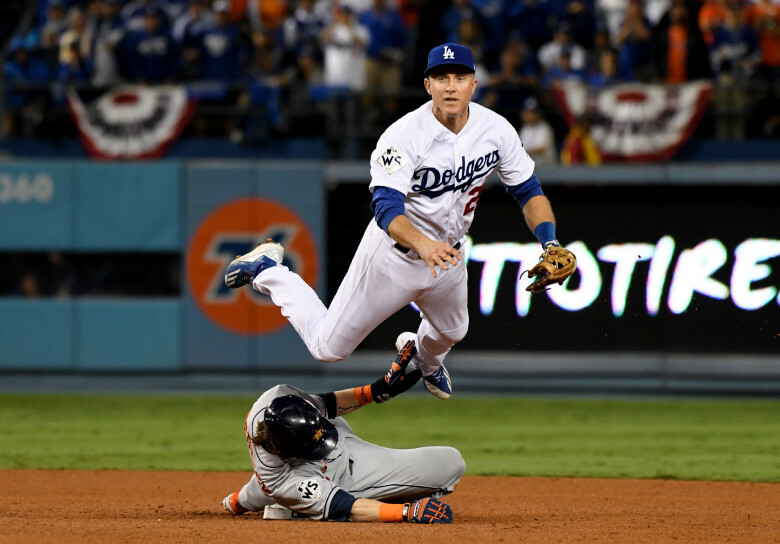 Fortunately, Marwin Gonzales hit a liner to second, with Chase Utley jumping up for the catch, for the final out. Another missed scoring opportunity for the Astros (bummer for them, for me…not so much). In the bottom of the 6th, Austin Barnes led off with a single to left. Chase Utley, batting in the pitcher’s spot thanks to the double switch, was hit by a pitch on his right foot with a bouncer in the dirt. 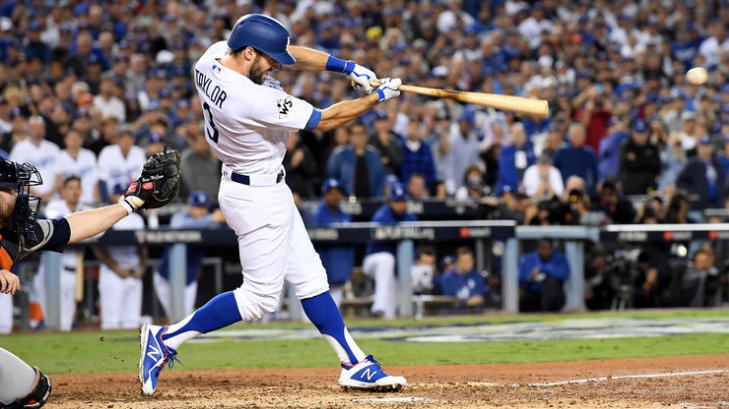 Chris Taylor, who probably makes Mariners GM Jerry DiPoto lose sleep everytime he revisits that trade in his head, came up big…again…when he doubled to right, scoring Barnes and advancing Utley to third. The game was tied. The Astros made noise again for the third consecutive inning in the top of the 7th. 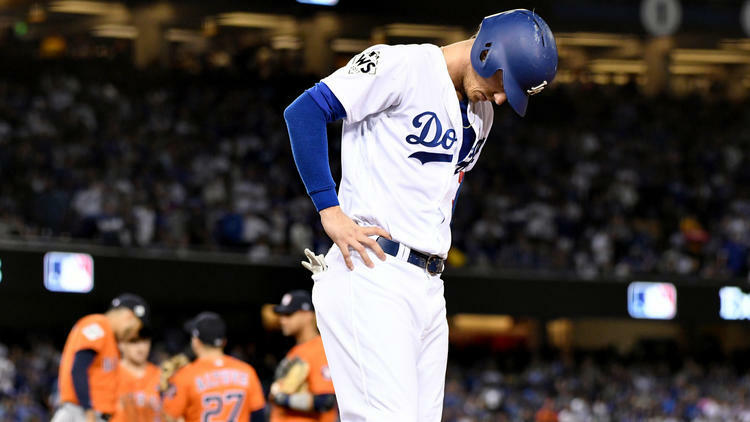 After Tony Watson walked the lead off hitter, Josh Reddick, Dave Roberts took the ball from him and brought in Kenta Maeda to face Evan Gattis, pinch-hitting for Justin Verlander. Gattis hit into a fielder’s choice at short that erased Reddick at second but the Dodgers were unable to turn a double play. Gattis clearly reached first base before the throw but the Dodgers challenged and lost the play at second when they argued unsuccessfully that Reddick had purposely tried to take out Chase Utley (on the appropriately named Chase Utley rule). Mets fans were probably snickering as they recalled the time in the 2015 NLDS when Utley slid into Mets shortstop Ruben Tejada rather than the base, breaking Tejada’s leg and sending the shortstop’s career on a downward trajectory. 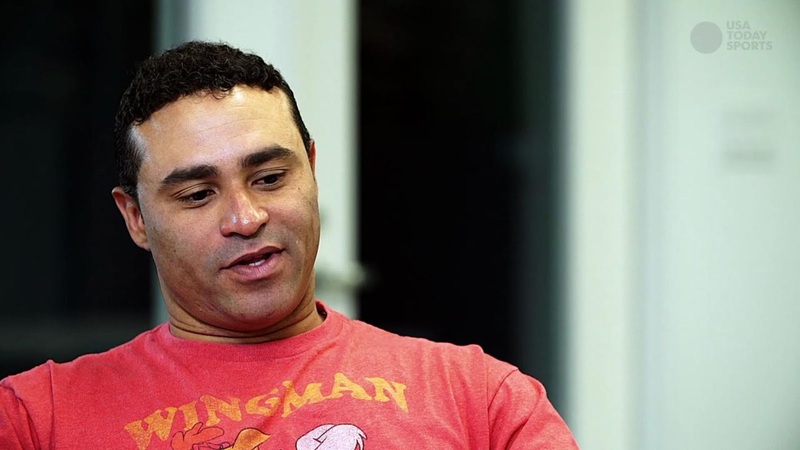 Not snickering because of Tejada but because Utley was the victim of an aggressive play. 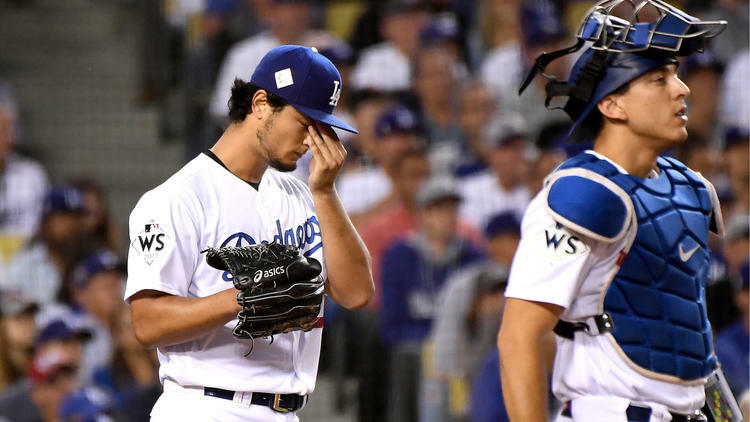 From there, the Dodgers not to take any chances and brought in ace closer Kenley Jansen for the top of the 8th to get the six-out save. He easily retired the three batters he faced to send the game to the bottom of the inning. 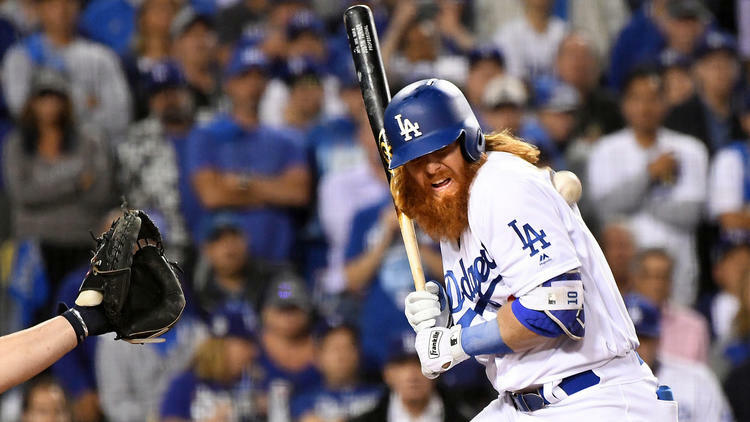 The Dodgers had a chance for more runs when they had two on with two outs for Cody Bellinger, but Clay’s son struck out swinging in an extended 9-pitch at bat against Francisco Liriano (who was making his first appearance in the World Series). Kenley Jansen came back out for the top of the 9th (obviously). Marwin Gonzalez had the first chance to get the Astros back into the game. He popped out to first baseman Bellinger in shallow right. Next up, Josh Reddick. He struck out, swinging and missing the last two pitches. 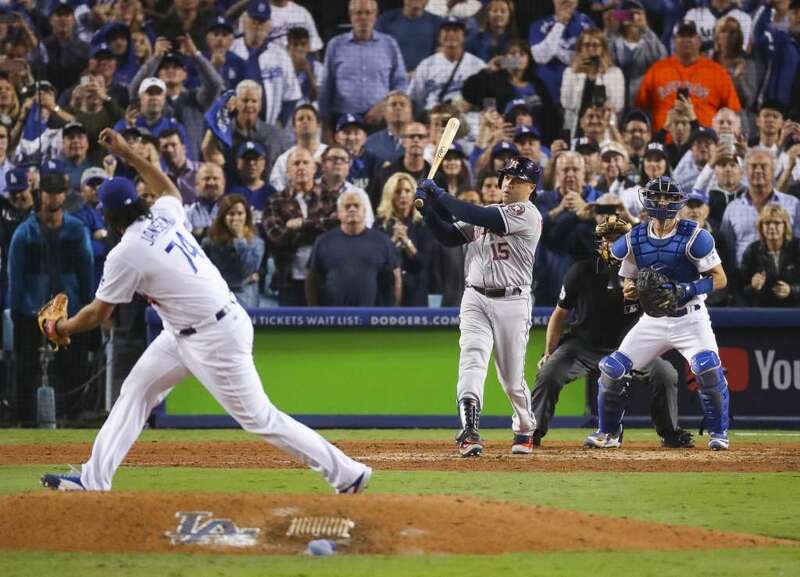 One last man stood between the Dodgers and victory…former Yankees slugger Carlos Beltran. Jansen threw a 94 mph Cutter with the count at 0-2 in favor of the pitcher. Beltran took a big swing at the high pitch and missed. 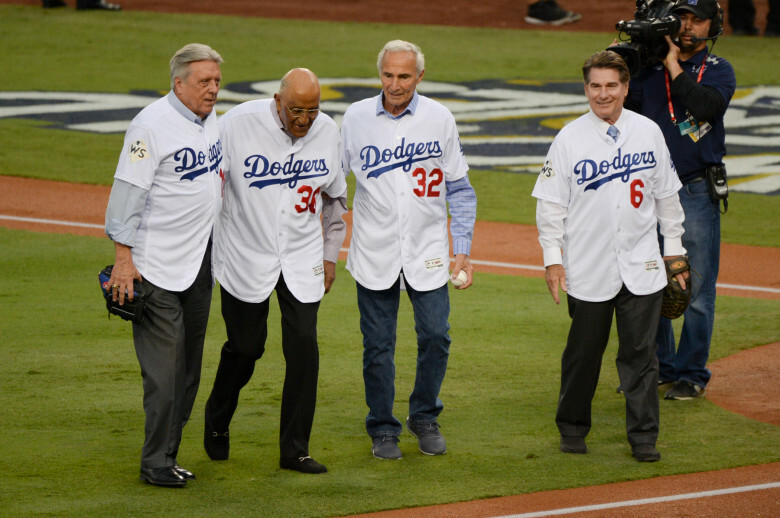 Dodgers Legend and Hall of Famer Sandy Koufax was in attendance as a spectator, looking like he could be the Game 7 starter if necessary. 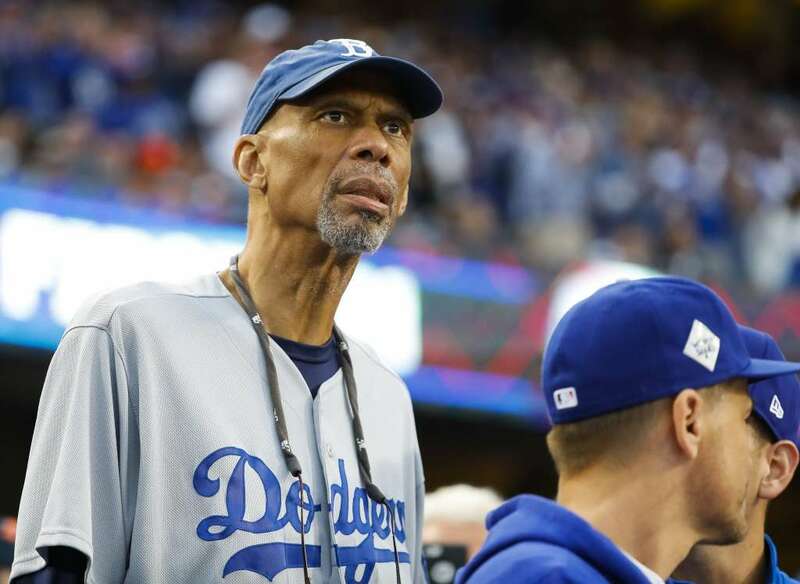 Of course, it’s Los Angeles so there were more than few celebrities in the house, such as former Los Angeles Lakers star Kareem Abdul-Jabbar. I have no clue who is going to win the World Series, but it comes down to one game. Winner take all. The matchup will feature Lance McCullers, Jr on the mound for the Astros. 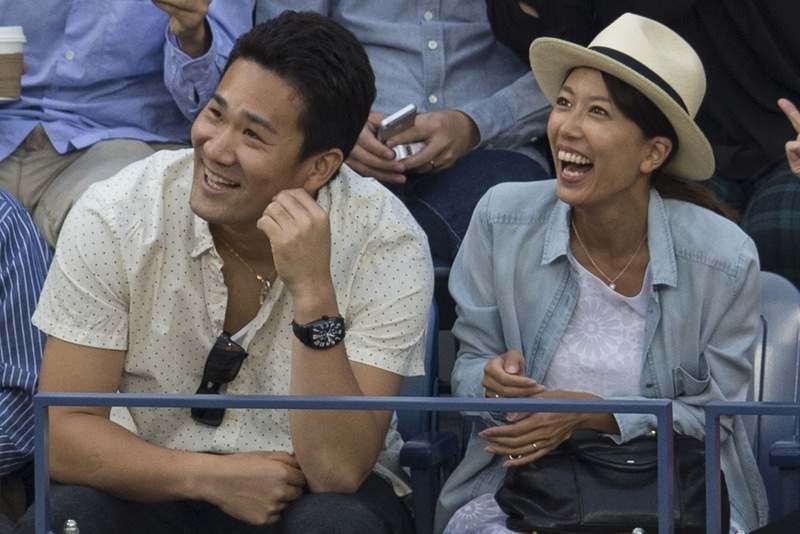 He’ll face Yu Darvish. 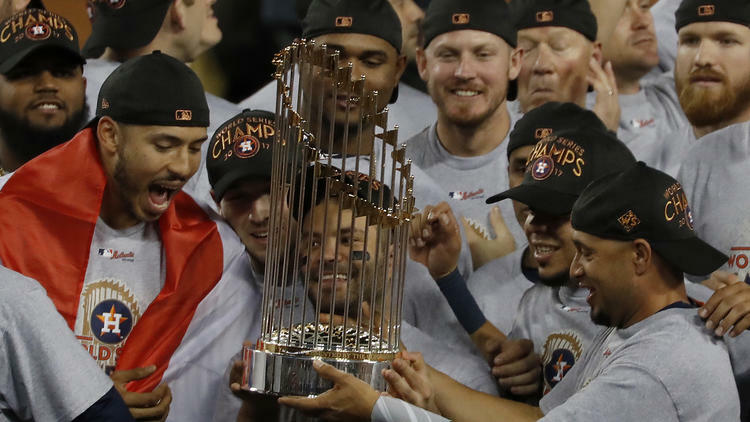 If the game was to be the played in Houston, you’d have to like the Astros chances. But we are not at Minute Maid Park anymore. 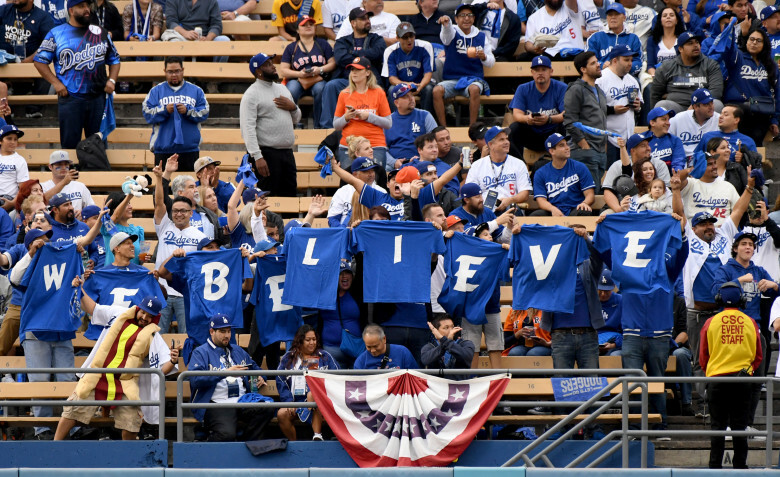 Darvish will have the support of the partisan crowd and Chavez Ravine will be rocking tonight. It should be another World Series classic. 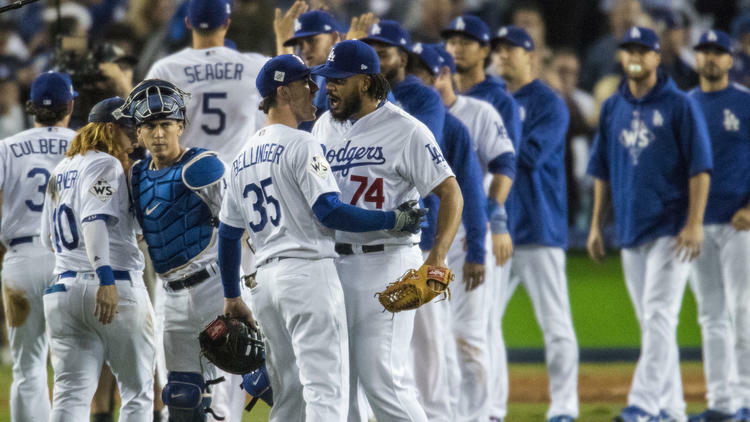 Editor’s Note: This writer is pro-Dodgers (if you didn’t notice already). It was sad to read the words of Ken Rosenthal’s interview with former Yankees manager Joe Girardi on yesterday’s The Athletic. I refuse to pay a subscription fee to Rosenthal but fortunately the article was available in full. 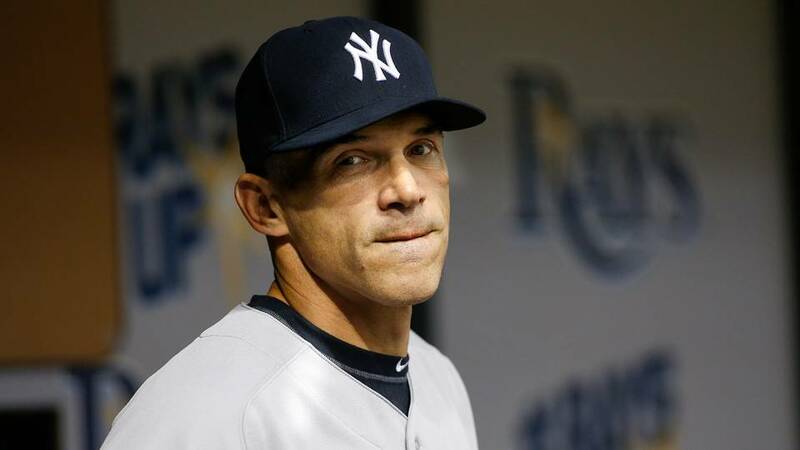 Girardi clearly sounded like a guy who wanted to be a part of the next great Yankees era. I was glad to read that Yankees managing general partner Hal Steinbrenner left the door open for Girardi’s eventual return to the organization in some capacity if he so chooses. I personally doubt Girardi returns, but I thought he handled his first interview since the dismissal with style and grace. As expected, Gabe Kapler was named manager of the Philadelphia Phillies. So the Yankees are the only team without a manager. Unless there is a secret deal already in place (probably), today brings an unsigned general manager too as Brian Cashman’s deal expired last night. 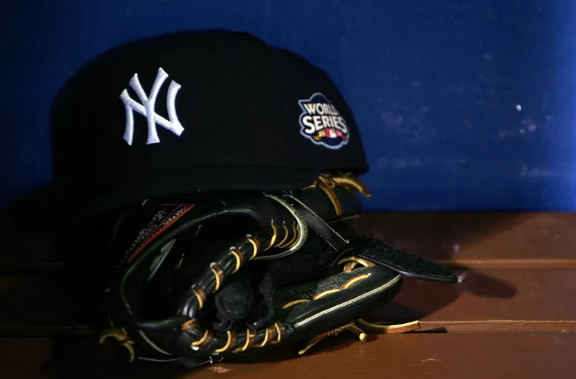 I think it’s a given that Cashman will return but I’ll be anxious to get his new contract behind us so that the Yankees can truly begin their off-season strategy and preparation to bring us their 28th World Championship. Have a great Wednesday! This is it…the final day of Major League Baseball for 2017. Let’s Go Dodgers, but more importantly, Let’s Go Yankees!